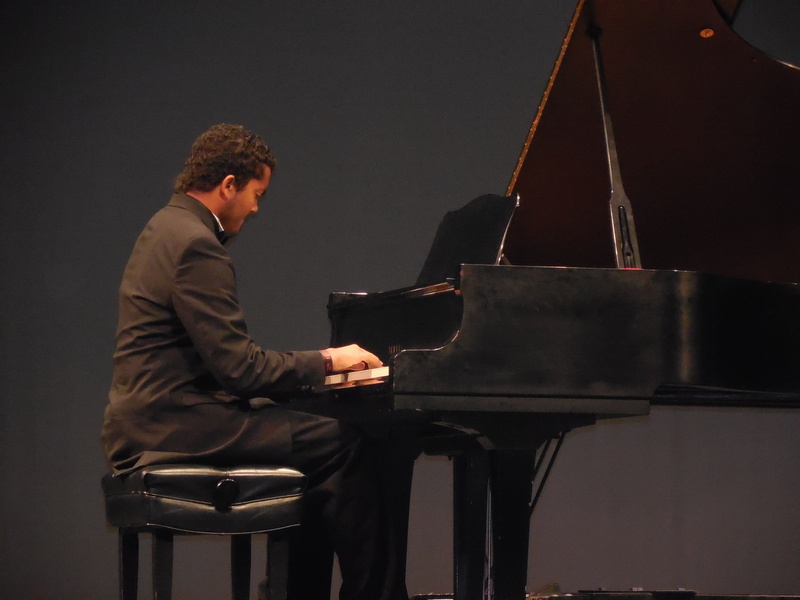 Video of James winning performance at the 2014 "Spotlight on Talent" competition held at Wesley Chapel High School, organized by the Heritage Arts Center Association (HACA). James was one of the first stories for the video pilot feature of the Resident Magazine (Wesley Chapel & New Tampa). Click on image below - full version is on their website. Breaking News - James has been recognized as a VSA Florida Young Soloist Winner for 2017 for his outstanding musicianship. As a longtime partner with the Florida Orchestra, VSA Florida has invited him to showcase his talents by participating in a pre-concert performance at Vinoy Park in St. Petersburg this upcoming October 2017. More details to follow! In addition, he has automatically been entered for the International VSA Young Soloist Program which will be adjudicated in April 2017. James performing at the at the Henry Plant History Museum in Tampa back in April.